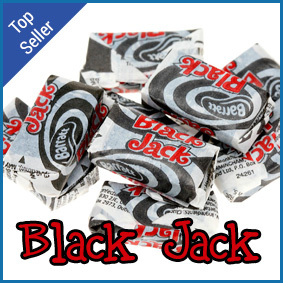 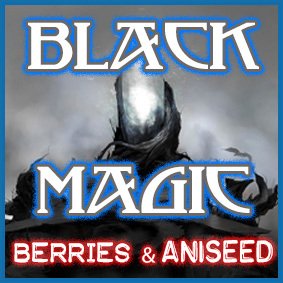 Mystical Black Magic flavoured E liquid. 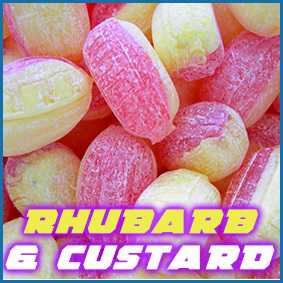 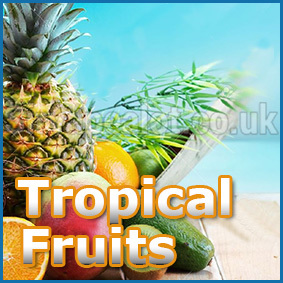 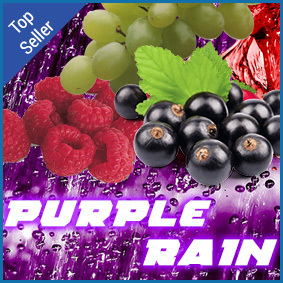 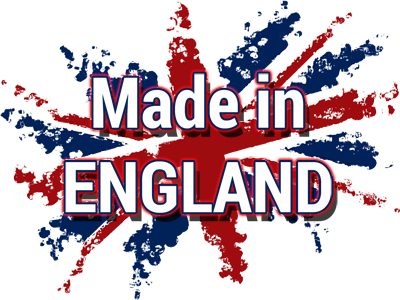 A nice strong, zingy fruit mix with tastes of cherry and numerous other fruits popping through with a slight aniseed twist, nobody quite describes it the same except for the fact it’s simply divine with a delightful aftertaste, lovely all day vape! 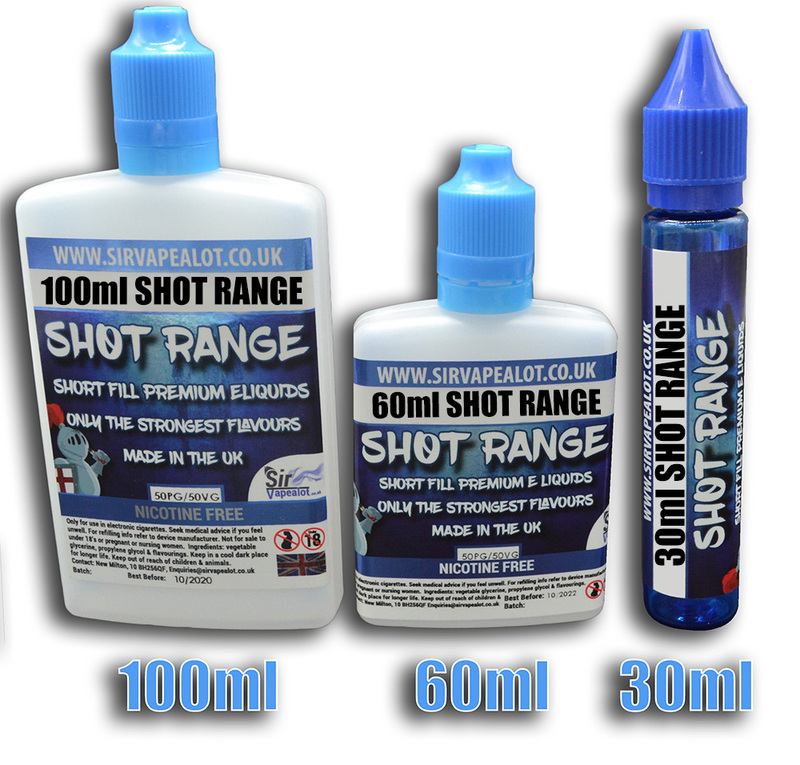 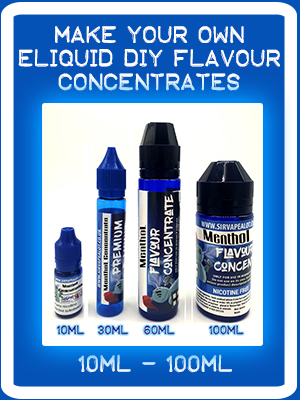 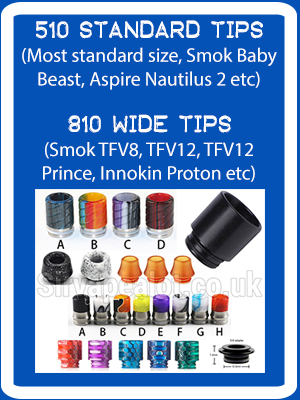 From the Sirvapealot E liquid range!